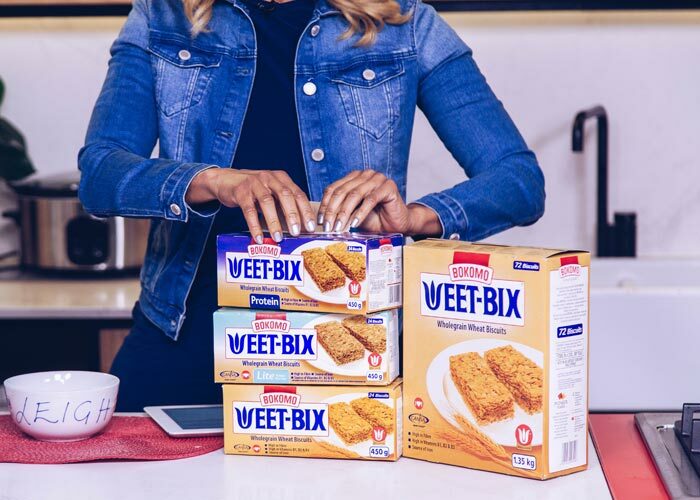 Stand a chance to win a R2000 Goodness grocery voucher when you share your unique #WEETBIXmyway combinaiton and why you tried to change things up! 1.1. The Expresso #WEETBIXmywayCompetition (Competition) will be run by Cardova Trading (Pty) Ltd in association with Pioneer Foods (the Promoters). Entries for the Competition will open at 6h00 on Wednesday, 10 October 2018 and will close at11h00on Friday, 12 October 2018 (Competition Period). 5.1. A panel of judges, who are appointed by the Promoters, will select 1 person from all valid entries received during the Competition Period as the winner of the Competition (Winner). The Winner will be determined in the sole and unfettered discretion of the judges as the entrant who gave the most entertaining and/or interesting answer to the question referred to in clause 4.1 above. You acknowledge and accept that determination of the Winner will be at sole and unfettered discretion of the judges subject to clauses 5.2and 7.2. 5.2. The Promoters will notify the Winner by commenting on the Winner’s entry post within 6 (six) hours from determination of the Winner to request a copy of the Winner’s identification document in order to validate his/her entry and to request further contact details. TheWinner will be required to provide an electronic copy of his/her identification document within 3 (three) days from being requested by us to do so, failing which the Winner will forfeit the Prize and have no claim against us. 7.4. Where relevant, if a Winnerdoes not accept the Prize as required herein, if an entry is not valid for whatever reason, if a Winnerhas breached these terms and conditions, if a Winnerrenounces the Prize or we deem such Winnerto have renounced the Prize, the Promoters reserve the right to declare the Prize forfeited and/or choose a new Winner.